Just when I thought it was VhDead, Vh1 decided to release a whole new string of programming. It appears that they've heard the cries for help from '90s-obsessed millennials, and they're ready to hit us with some music-related shows. Nick Lachey will be hosting a morning pop-culture show called Big Morning Buzz Live, and even if its light on the music, I can't hate anything Nick Lachey does. There will also be Newlyweds-style reality shows about LeAnn Rimes' and Nick Carter's current relationships, which, if anything, bring '90s TV icons to your screen. More importantly than any of the revamped reality content, though, are the two shows about female hip hop artists. One will profile K. Michelle of Love and Hip Hop, and another, called The White Girls of Rap, will follow a number of chick rappers. On top of this exciting possibility for the future of woman-driven hip hop, VH1 is doing a silly comedy on the '90s radio staple This is Hot 97. Oh my Eve, that sounds far to good to be true. 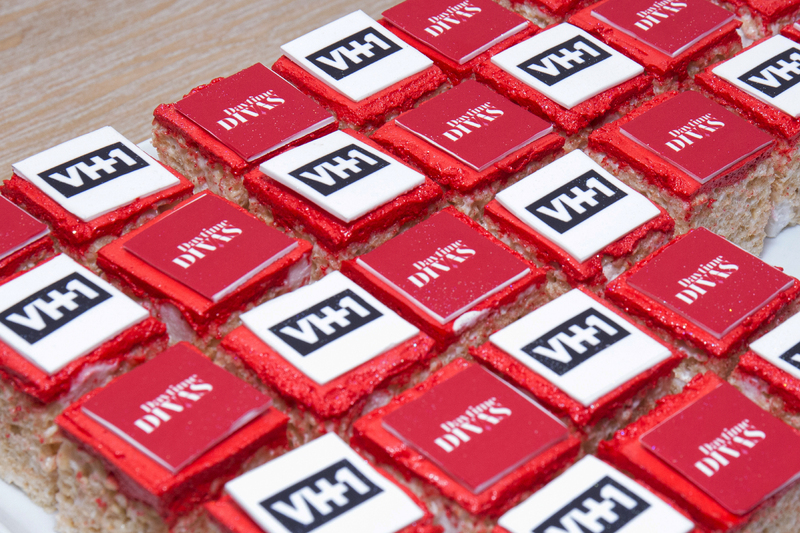 Although I'm just a dirty, lazy millennial, I remember the happier times of VH1. Even if they were reruns, I saw many of the I Love the Insert Decade Here shows, often not understanding why I was supposed to love a decade. I Love the '90s, Part Deux was fantastic and Pop Up Video? Well, that was just the bomb. Even the reality TV shows in the early VH1 days seemed to have some gravitas. Do you remember Flavor Flav's disinterested antics on Flavor of Love? Or Brett Michaels skeevy pickup lines on Rock of Love? You've probably forgotten The Salt-N-Pepa Show, but the fact that Salt-n-Pepa once had a reality TV show somehow makes reality TV seem less slimy. All of these shows may have been hilarious in their own right, but the marked the beginning of the end for VH1. Clearly, VH1 still has a long way to go before they get back to the music-video glory of yesteryear, but with a few reality shows finally featuring female artists, along with a little retro '90s flavor, they seem to be on the right track.